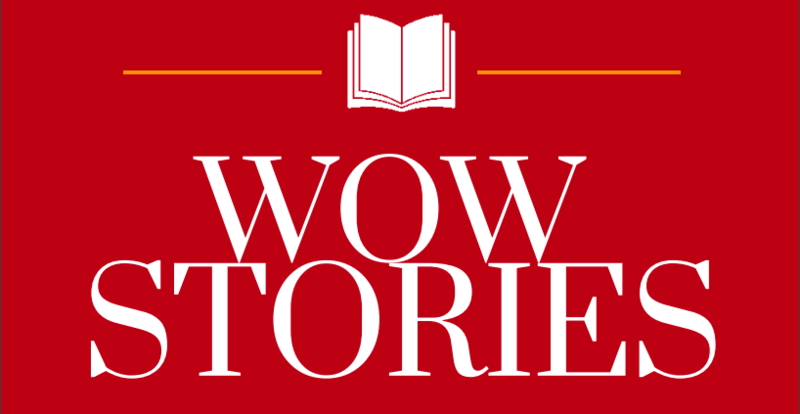 WOW Review is our online journal of book reviews with a focus on cultural authenticity. 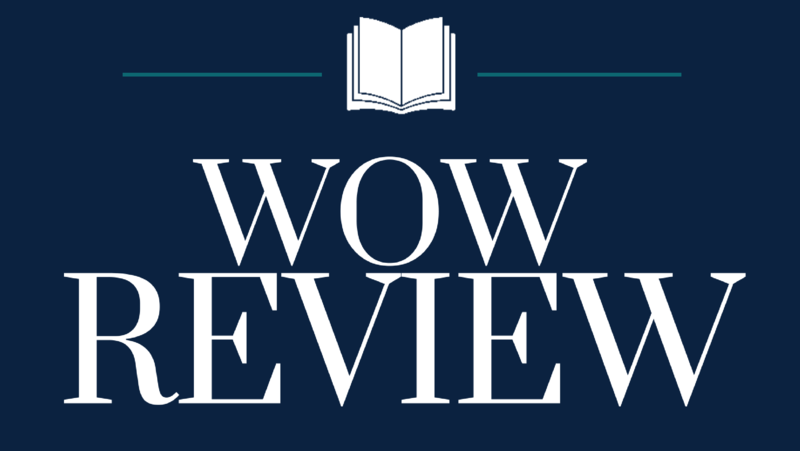 Search back issues of WOW Review to make sure we haven't already reviewed this book. If we have, but you feel that your review would extend our understandings or provide new insights, include that perspective in your review. In order to be sure titles are not duplicated, please send any titles you wish to review to Janelle.mathis@unt.edu. Please see our guidelines and read our published reviews to get a feel for our format and to ensure all the components of our reviews are included (summary, issues of culture, quality of work, personal insights, and titles for additional reading). Complete bibliographic information is organized as in published reviews (be sure to use ISBN 13). 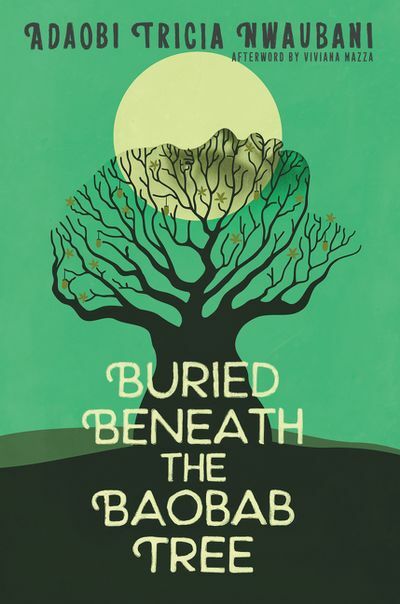 Information on author's background and research related to the authenticity of the book are included. 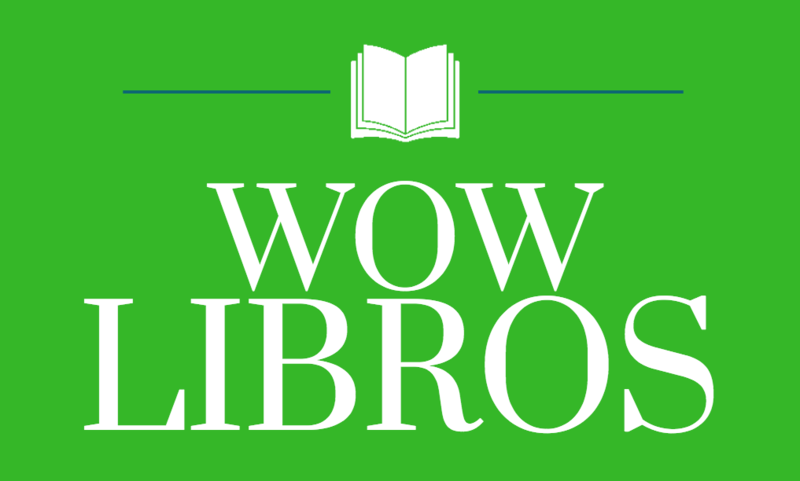 Focus of the book is connected to the theme, if submitting to a WOW themed issue. Other books are included that can be used as paired books or as a text set with the book. The author's first and last names and date of publication are listed for other books included in review. Reference citations are given for any quotations (to include page number of quote within the text). URL is included for information included from websites. Affiliation information for you as the author of the review is included.